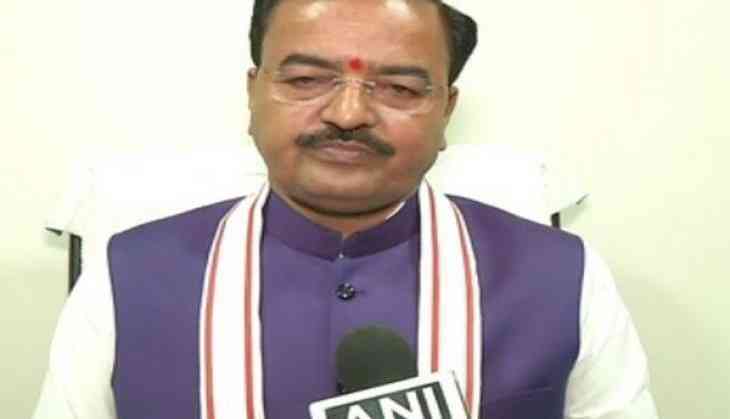 Rahul Gandhi has "managed" to become the president of the Congress because of its "dynastic politics" but he will "never" succeed in becoming the prime minister, UP Deputy Chief Minister Keshav Prasad Maurya said here today attacking the Congress chief in his constituency. The BJP leader alleged that the Congress was running a "contest" to vilify Prime Minister Narendra Modi across the country. Accusing the Congress and Nehru-Gandhi family of telling lies to the people of Amethi over the past 60 years, Maurya said the constituency is still deprived of basic facilities and it should prepare to give a"farewell" to Rahul Gandhi in the 2019 general elections. He was speaking after laying the foundation stone and inaugurating schemes worth Rs 118 crore for Amethi town here. "Manmohan Singh government was in office for ten years but Rahul did nothing for the constituency," Maurya said, adding "the condition of the constituency is very bad". "Rahul Gandhi has become the president of the party because of the dynastic politics prevailing in Congress but he will never be able to remove Narendra Modi and become the prime minister of the country," Maurya said. "Congress seems to be running a contest all over the country on how to stop Modi ... but they will never succeed in this...," he said, adding that Rahul Gandhi "who has challenged the prime minister to speak in Parliament cannot give a speech for 15 minutes from any dias". "You can welcome Rahul Gandhi for the time being as he is your representative but remain prepared to give him a farewell in 2019 and ensure that lotus blooms in Amethi," Maurya said. Charging the SP, BSP and Congress with being "anti-farmers, anti-dalit and anti-poor", he said "after coming to power they think only about their families and not about the needy". Criticising BSP president Mayawati, he alleged she is "anti-dalit" and has only been "selling" their votes.